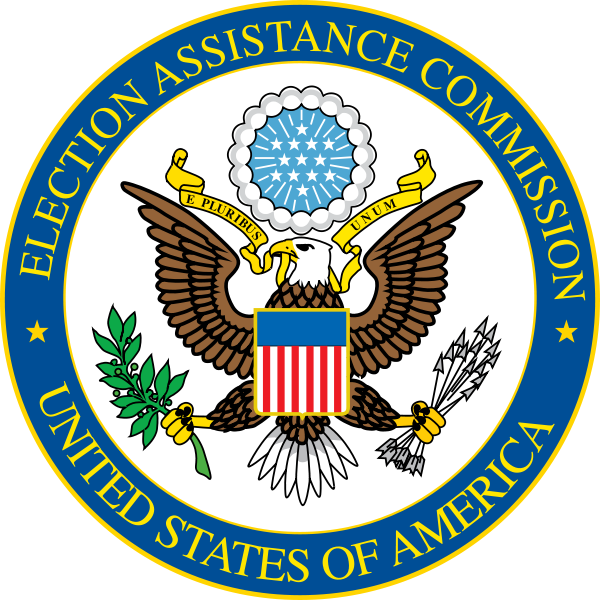 The U.S. Election Assistance Commission (EAC) today released the EAVS Data Interactive, a new data visualization tool that allows users to pull data most relevant to them from the 2016 Election Administration and Voting Survey (EAVS), the most comprehensive nationwide data on election administration in the United States. For the first time, election officials, academics, activists and other stakeholders in the election process can examine specific data at the state and local level, as well as compare such jurisdictions side-by-side. In tandem with the Data Interactive, the EAC is also releasing EAVS election data fact sheets for all 50 states. These are the latest in a series of resources launched by the EAC to present the EAVS data in new and dynamic ways. Since 2004, the EAC has captured and analyzed data from thousands of jurisdictions across all 50 states, the District of Columbia, American Samoa, Puerto Rico, Guam and the U.S. Virgin Islands, and presented the results of this survey in the biennial EAVS report. The data captured within this survey gives a detailed look inside the election process and information that can be used to improve future elections and voter experience. Over the last 12 years, the surveys have also demonstrated the impact of policy changes over time and shifting election trends, including more Americans voting before Election Day and a larger number of jurisdictions using technologies such as e-poll books. The data interactive can be found here, and the state data sheets are here. Kudos to the EAC – and especially my old friend and colleague Sean, who has been working on these issues for two decades – for this amazing trove of election information … Have fun playing with the data – and stay tuned! 1 Comment on "EAC Releases New EAVS Election Data Interactive and State Fact Sheets"